Dileep currently has a handful of projects lined up. After being extremely choosy for the last two years, he has been on signing spree of late. 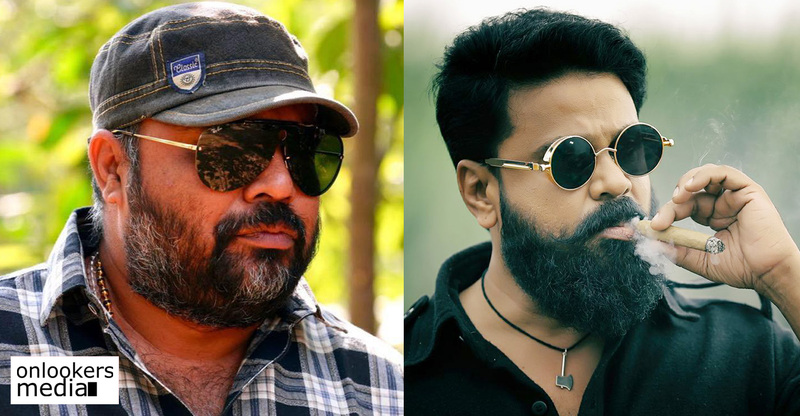 After wrapping up KP Vyasan’s ‘Shubharathri’, Dileep will soon be joining the sets of ‘Jack Daniel’, directed by Jayasurya. The actor still has a few portions left to be completed for his ambitious film ‘Professor Dinkan’. ‘Parakkum Pappan’ with debutant Viyan Vishnu and ‘Pickpocket’ with P Balachandra Kumar are some of his other confirmed projects. Dileep has also committed for films with veterans Joshiy, Priyadarshan and Vysakh. With Vysakh, it is said to be a mass entertainer. Udhayakrishna is scripting the movie. 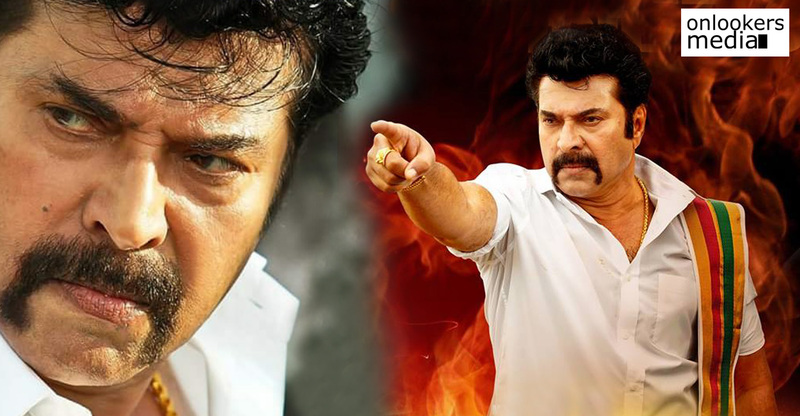 Udhayakrishna-Vysakh combo have delivered two back to blockbusters in ‘Pulimurugan’ and ‘Madhura Raja’.So it will be interesting to see them collaborate with Dileep. Official announcement is expected to be made shortly.